Stocked trucks that keep waiting time to a minimum? Check! Competitive pricing that gives you quality service at a reasonable price? Check! Easy to access and quick to respond technicians in Hawthorne, CA? Check! Joe tackled my toilet install with a big smile even though it was in the tiniest possible space. Not one swear word out of him, even though I voiced several over the small space and somewhat complicated toilet design. He’s a keeper. Thanks, Joe! Great service, only 99 dollars for a snake. C.J. was very professional, great experience. Justin parks made the work easy. He explained what he had to do and did it correctly. Price was fair. Had one plumbing company come. 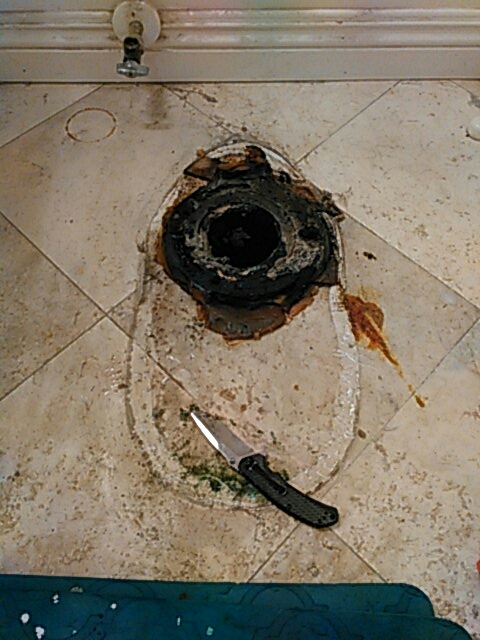 They ran there snake and didn't clear my drain. Plumber wanted to get on the roof to run his snake. 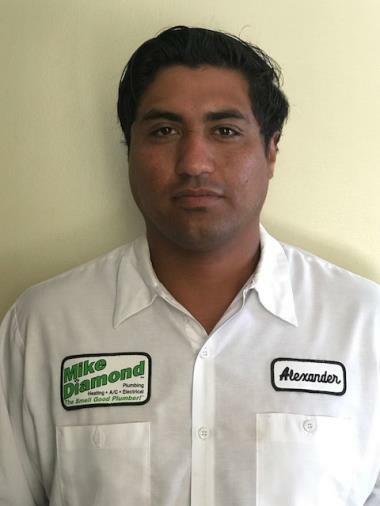 I called Mike Diamond Plumbing. Victor the tech came out and try to run his snake. Then recommend to hydro jet my kitchen drain. He got my kitchen drain flowing again. The service that Bryan and Ngu provided was excellent. During the pipe cleanout a break in the line was discovered and Bryan and Ngu did an excellent job repairing it. 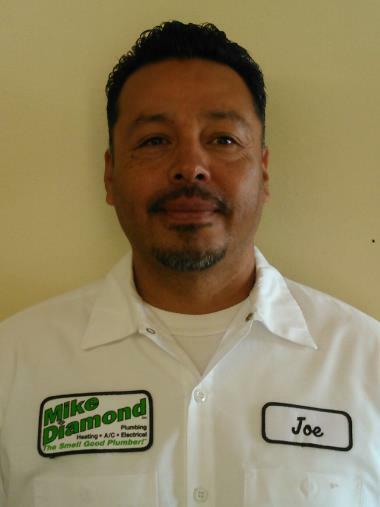 The service was outstanding, and the technician Bryan ensured that everything worked properly. It is easy to assume that all technicians validate that all things are working, but Bryan went out of his way to ensure that every pipe and fitting worked without leaking and will continue to work in the future.